Google's Happy Holidays Logo More Christmas Friendly This Year? 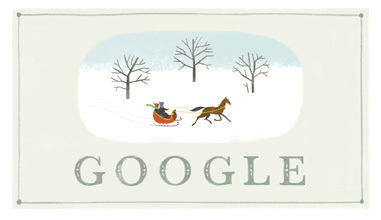 Home > Logos > Google's Happy Holidays Doodle More Christian Friendly This Year? Google's Happy Holidays Doodle More Christian Friendly This Year? As you know, Google's Happy Holidays logos are up today, but for Christmas Eve here and Christmas Day (in Australia now). 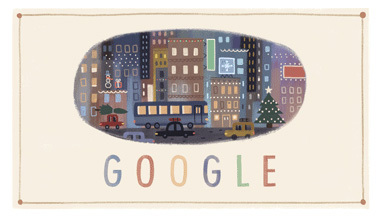 When you hover your mouse over the Doodle, it says "Happy Holidays from Google" and when you click through, it takes you to a search for "Happy Holidays." The question is why doesn't Google say "Merry Christmas"? There is no other holiday today or tomorrow, not Kwanzaa or Chanukah. It is Christmas, so why not say "Merry Christmas"? This year, at least under the search box is a "Ho ho ho! 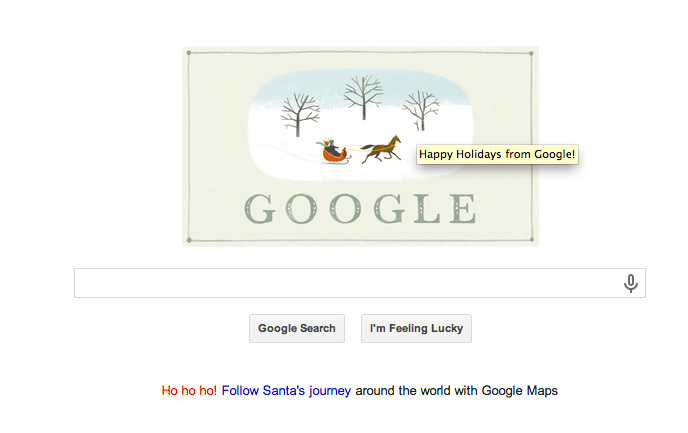 Follow Santa's journey around the world with Google Maps" and the logo shows Santa (I believe) on a sled? So it is a bit more Christmas focused than last year. In fact, the Christmas day logo is even more Christmasy with a Christmas tree and all. There is currently one complaint in the Google Web Search Help forum but I expect many more. The complaint reads, "Why not wish us a Happy CHRISTMAS not holidays...?"